A devoted chamber musician, Mr. Lopez founded The Annex Quartet in September 2008. Under his leadership the group has appeared in hundreds of concerts, including acclaimed performances at Carnegie Hall’s Zankel and Weill Recital Halls, the Stratford Summer Music Festival, and Luminato, to name a few. Moreover, he serves as Artistic Director responsible for overseeing future collaborations, projects, and events. In 2015, Mr. Lopez led the quartets collaboration on Jane Bunnett’s Maqueque album, ultimately winning the 2015 JUNO Award for Jazz Record of the Year, in addition to creating the Roaring Twenties Project- a breakthrough album with singer Sarah Jane Pelzer and producer Roberto Occhipinti. A highly sought after chamber musician, Mr. Lopez has worked and performed with a diverse range of artists such as Jan Lisiecki, Mikel Rouse, Phil Dwyer, the Hilario Durán Trio, the Kronos Quartet, the Gryphon Trio, David Virelles, and members of the Fine Arts and St. Lawrence Quartets. Recent appearances include Music Toronto Chamber Series, Stratford Summer Music, Canzona Chamber Players, and the Elora International Music Festival, in addition to performances and recordings with members of the Array New Music Ensemble and the Talea Ensemble. Current recordings scheduled for release include the Folktales album with singer Joanna Chapman-Smith, David Virelles Gnosis, and Classically Latin featuring Spanish works by Lara, Still, Golijov, and Piazzolla, to name a few. 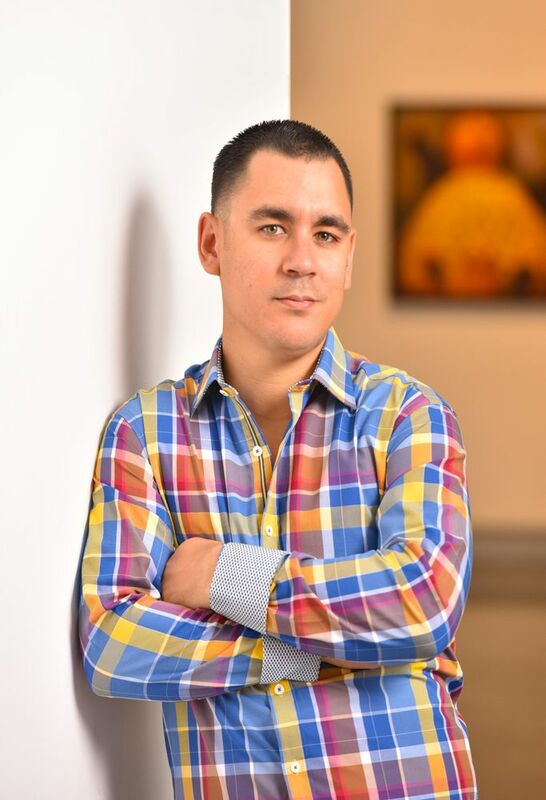 Born into a family of chemists, doctors, and lawyers, Mr. Lopez became interested in music through his exposure to various styles and genres native to the island. Furthermore, his aunt, Anais Abreu, is one of Cuba’s foremost singers and one of the world’s leading figures of bolero. Following his family’s defection from Cuba, Mr. Lopez settled in Las Vegas where he won a contract with the Las Vegas Philharmonic at the age of 17. Simultaneously, he spent summers studying with David Holland at the Interlochen Arts Camp and with members of the National Symphony Orchestra at the Kennedy Center’s Summer Music Institute. Throughout his youth he performed as principal violist with various orchestras including Lukas Foss’s National Festival Orchestra, the World Youth Symphony, the Royal Conservatory Orchestra, and the Kennedy Center’s National Institute Orchestra. Mr. Lopez studied viola with Steven Dann, Susan Barton, and David Holland. Other influences include conductors Uri Mayer and Mario Bernardi, and members of the Kronos, Tokyo, Orford, and St. Lawrence String Quartets. When not performing Yunior enjoys speed skating, traveling, watching professional boxing, and Texas- Hold’em Poker. A young entrepreneur, he founded the Don Lopez Cigar Company in Miami, FL, and currently serves as CEO of the Lord of the Cigars Corporation. Recently, Mr. Lopez led the partnership between Lamborghini Latinoamerica and Lord of the Cigars to create and distribute an exclusive line of cigars that represent the iconic car brand. Mr. Lopez currently resides in Las Vegas, NV and conducts using the batons of his late friend and mentor, Mario Bernardi.